Love Lunch Without Lunch, but don't love actually missing on lunch? Fear not! 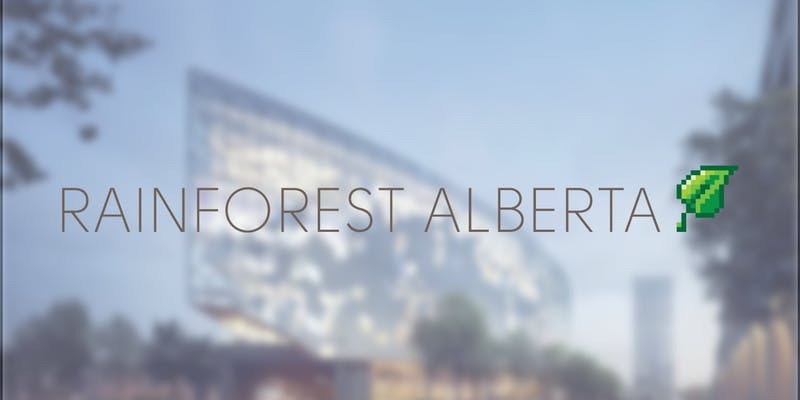 Rainforest Alberta has teamed up with the Calgary Public Library to offer you another chance to collide with Calgary's vibrant innovation ecosystem. Join us for Power Hour, an after-work opportunity to meet other members of your community face-to-face, and strengthen connections within the tech industry.